Schedule a convenient, informative consultation for your window, door, siding or other home improvement needs. 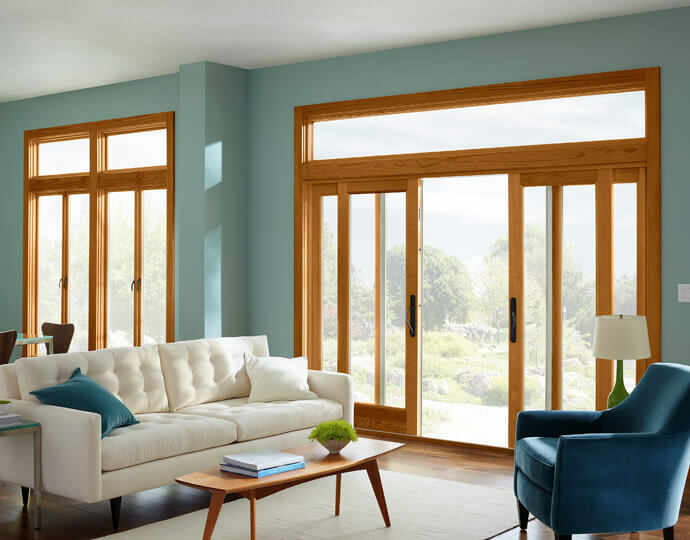 A simplified window replacement process starts with just the right amount of information you need to make the optimal selection for your home. 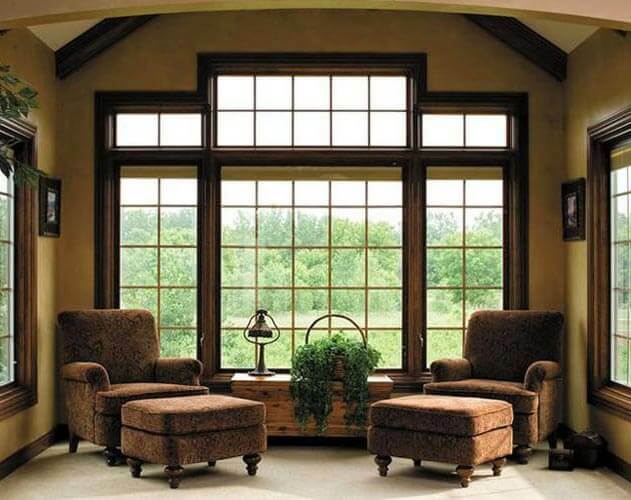 McCann’s 30 years of experience has taught us how to help you understand the options and choose the best windows for your home and your budget. A wide selection of name-brand products offers you high-quality and the reliability you need. McCann and our manufacturer suppliers stand behind our workmanship—for the long-term. 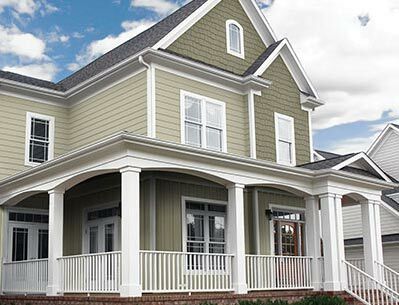 We use Pella Windows and Doors, Marvin Windows and Doors, Alside Windows, and James Hardie siding. 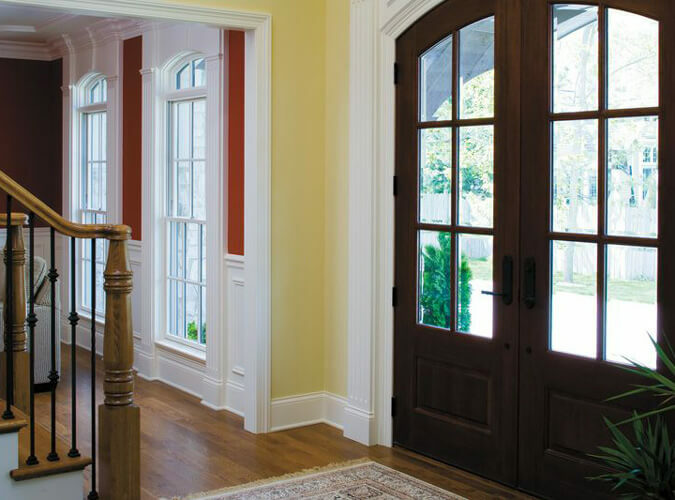 Experienced, dedicated installers properly install your new windows and doors. A trusted McCann owner or team members is there every step of the way – not a random subcontractor. We treat your home as if it is our own, keeping work areas clean and minimizing disruption and noise. Open straightforward communication keeps you up-to-date on your project and McCann up-to-date on your satisfaction. Your satisfaction is our top priority. We clearly set expectations, and then get to work to exceed them. Have a question? We are just a call or email away. See McCann’s 10 Principles for Integrity and Service. Home exterior design experts know how to enhance your home’s curb appeal. We have an eye for improvement that has helped thousands of clients like you beautifully integrate new windows into homes, even those that are more than 100 years old. With McCann, you’ll have the peace of mind that comes with knowing you’ve made beautiful, long-lasting home improvements. We serve homeowners in Chicago, the North Shore, and the north suburbs from Evanston to Gurnee.